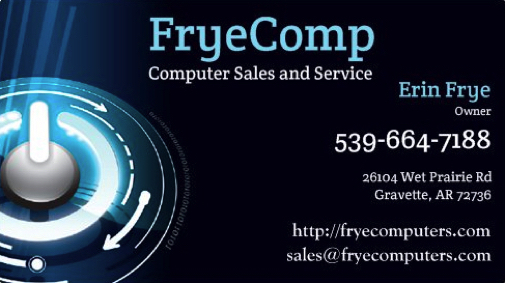 FryeComp provides you with quality computer services. We will work with our customers to provide them with solutions to any computer needs. FryeComp is owned and operated by Erin Frye. He has over 25 years experience building and repairing computers. 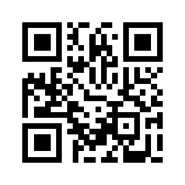 Whatever your computer needs, we can help!